[GIVEAWAY] The Habit Burger Grill Brings Back The Jalapeño Tempura Charburger! - EAT WITH HOP! Home / BURGER / CA / CHAIN RESTAURANT / GIVEAWAY / ORANGE COUNTY / [GIVEAWAY] The Habit Burger Grill Brings Back The Jalapeño Tempura Charburger! 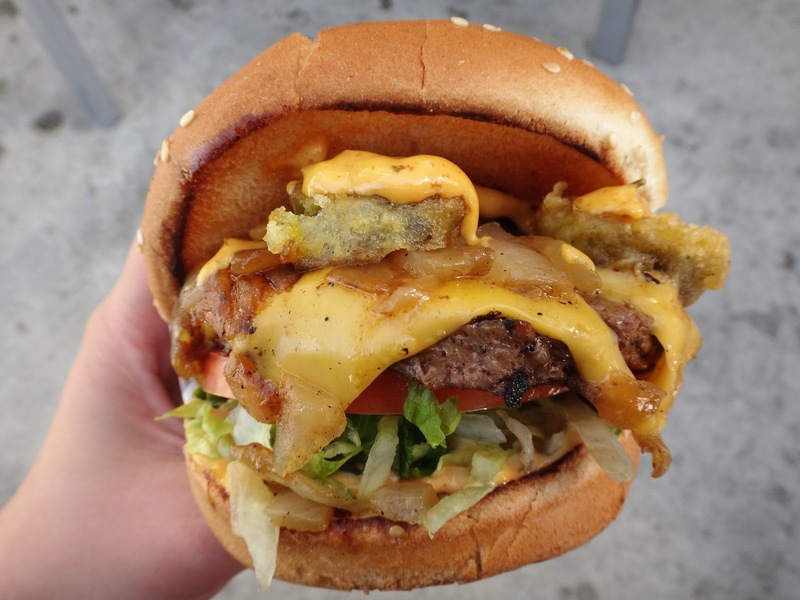 [GIVEAWAY] The Habit Burger Grill Brings Back The Jalapeño Tempura Charburger! *Note: We were invited as media guests to try the new burger. No worries though, all opinions are our own and will not be swayed! Kevin and I both made it a habit, to go to the Habit. LOL Okay we honestly really like this place and think it is better than In N Out because the patties are bigger and juicier for just another buck more compared to In N Out! It's not that expensive for more choices! But of course, In N Out is always a California Classic to us. Anyway, what we usually get is charburger, tri tip sandwich [so good!] or the mushroom swiss [my personal fave because I looooooooove mushrooms!]. What exactly is in this burger? Crispy tempura battered jalapenos, spicy jalapeno ranch mustard, cheese, lettuce, sliced tomatoes, and pickles on a toasted sesame seed bun. We were so excited, but unfortunately were left a bit underwhelmed. I really like the spicy jalapeno ranch mustard sauce. It had a slight kick to it and added a nice spicy flavor to the overall burger. However, I felt like the amount of tempura fried jalapenos was... well nothing to rave about. I had maybe like 3 or 4 fried Jalapenos? But the problem is even though they are fried, they end up being soggy and aren't crispy anymore from being squished inside the burger with the juiciness of the patty and the sauces. I think, maybe it should be fried.... longer? For more crispiness? I don't know. And another thing... I found it to me more flavorful by adding my own jalapenos from the toppings bar [that is free! Woo!] to my burger. 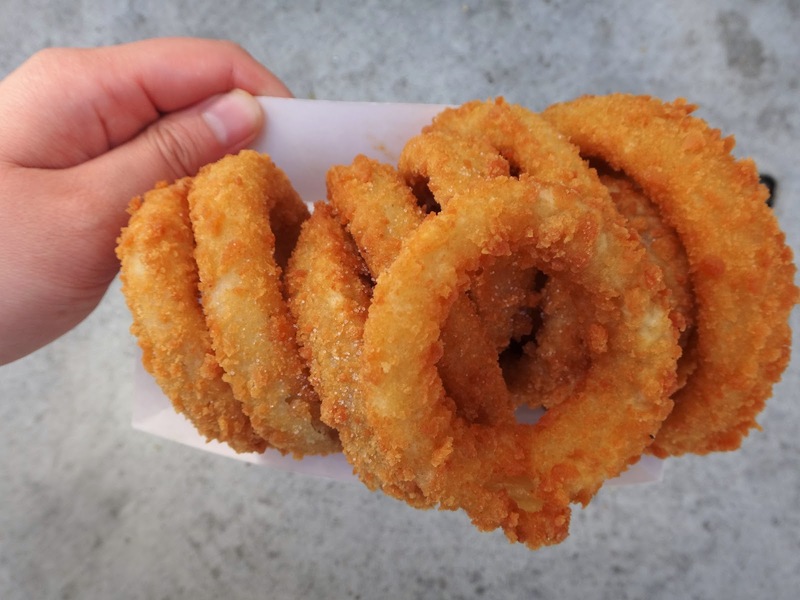 Although they aren't fried, at least I could add more jalapeno flavor to it. And because of this, it might not justify the $4.99 price of the burger when a charburger with added (free) jalapenos is only around $3. BUT DON'T JUST TAKE IT FOR ME! IF YOU'RE INTERESTED IN TRYING THE NEW JALAPENO TEMPURA CHARBURGER YOURSELF, GET INTO THE HABIT BY MAY 30! 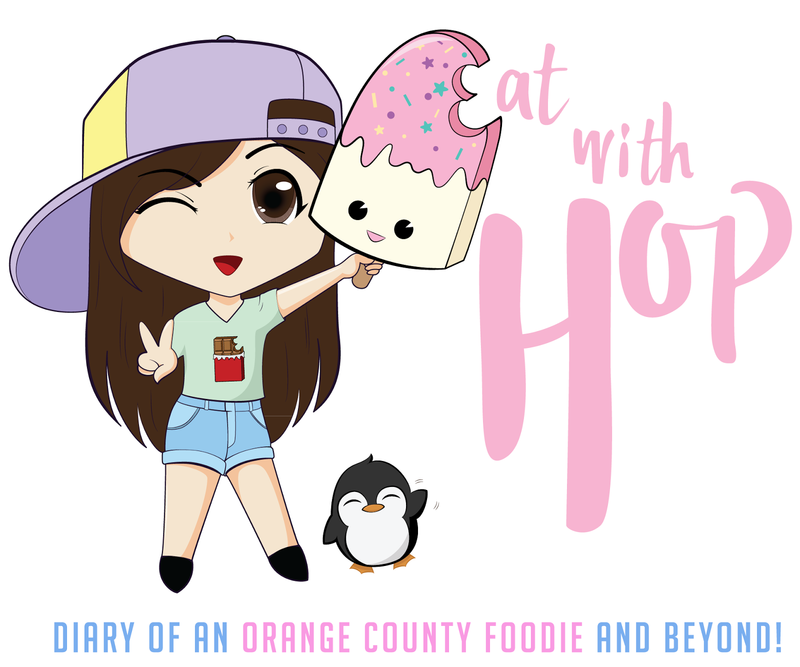 Also... for this month's MAY-GA GIVEAWAY, I wanna highlight The Habit as one of my favorite places to eat! It's my birthday month and I wanna do something special by giving y'all, my fellow Taste Buds, some free burgers to my fave place! Customer service is always on point. They are so friendly and smiley! LIKE TAKE MAH MONEY! The buzzer! So convenient because you don't have to wait for your number to be called. Instead, just grab a seat somewhere and wait for the buzzer to vibrate! And voila, your order is ready! I love how the charburgers are really filling, have juicy patties, and are so affordable! Only around $3 and it's a good and filling meal already for me. My absolute fave burger here is probably the Mushroom Swiss Burger! What do you like better? In N Out or The Habit Burger ?! 2. 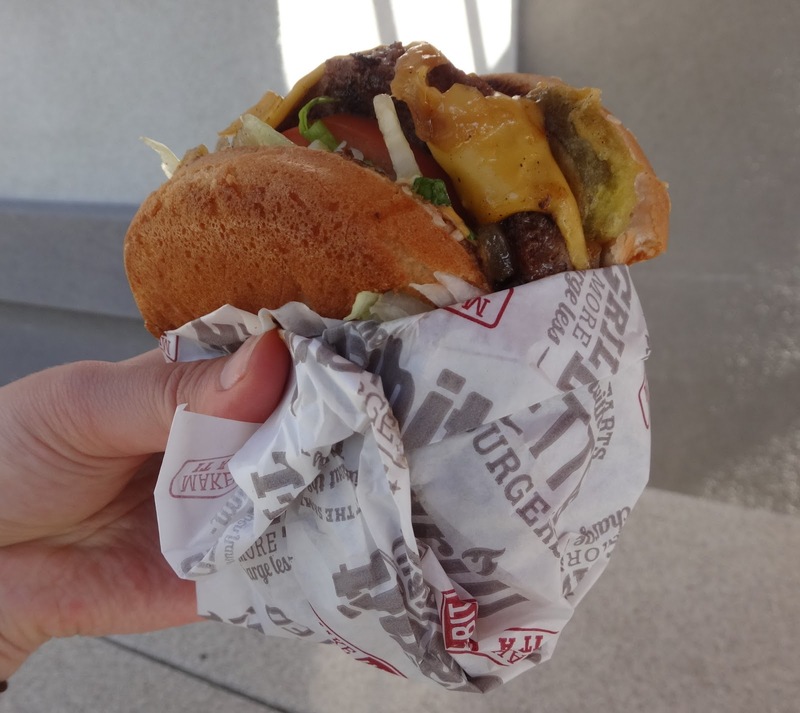 (Optional) Connect with The Habit Burger Grill to stay updated!